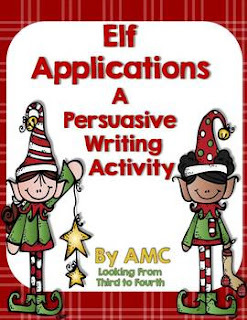 Spark Student Motivaton - Secret Elf Pals and a Freebie!! I want a Secret Elf Pal. What a perfect idea. I think I am going to have to get back into my lesson plans and do this. 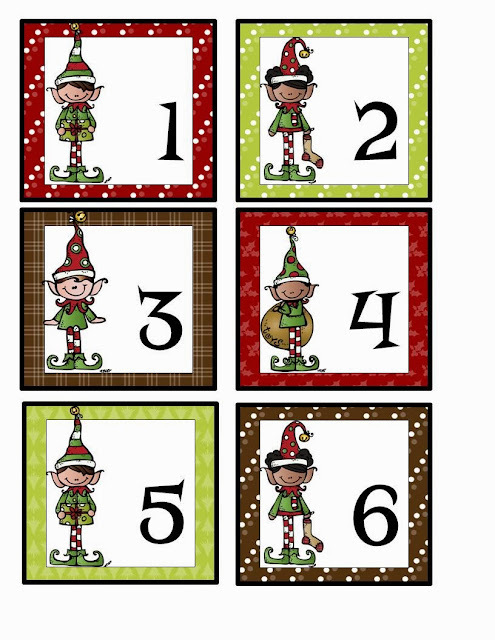 I'm for SURE going to be getting the elf numbers to use for when they finish their work, they can move their elf. Happy Saturday my friend!!! I love this idea!! I think I'll do this with both my classes and have the Secret Elf with the other class! Love that secret elf idea! I especially like how they have to earn the money through their behavior. That is a double win. I also like that they write each other notes as opposed to just gifts. Great idea! awesome idea! I love that they earn elf bucks in December for good behaviour! Fantastic idea! I really need to encourage more kindness in my class this year and this will be a perfect way to do it. Thank you! Thanks - hope your class enjoys it too! Those are awesome ideas! If I saw the same class daily I would do it!! This is such a cute idea! My favorite part is having the students do nice things for each other that don't cost a thing. Thanks for the free download! We did something similar last year with the tasks. I like how you have them put goodies in a bag and deliver it to them at the end. I love this idea! Thanks for sharing it with us. I am definitely doing this with my kiddos this year! Love your idea for Secret Elf! Think we will be starting this just as soon as Thanksgiving is over! THank you for sharing! Secret Elf is sooooo cute! I love it! This will fit in perfectly with my Random Acts of Kindness! I love that you are Secret Elves for other classes too-spreading your cheer everywhere! I bet they think their secret agents on a secret mission! Thanks for sharing and linking up! How fun! I love this. Thank you for sharing! I LOVE this idea!! The best part is that they are encouraged to do nice things for more than just their secret pal. I'm sure they have a lot of fun with it. THANK YOU! THANK YOU! THANK YOU! This is exactly what I need for my classroom this December! This activity is too cute! !I can't wait to use it with my class. Thanks for the freebie!! Very cute idea. I use to do something similar with a secret snowman theme. I teach science now, but that brought me back to this fun winter activity that surely did motivate. Thanks for the post! These are so clever and cute! Thank you so much for sharing - I am off to school to get this started! Can not wait to get my students started! !